The Intelligent Investor: An intelligent investor is a paradigm of investor. In his book Benjamin Graham defines who the intelligent investor is and we will highlight some of the key elements. The investor and his biases: it is true that when speaking about investment, we all want to be seen as “Intelligent Investors”. However, only happy few will be similar to Warren Buffet. We are human beings and have emotions. Our emotions are biases and some even say that for investments we often are our worst enemies. We will have a look at these biases in general and focus a bit more the main ones. 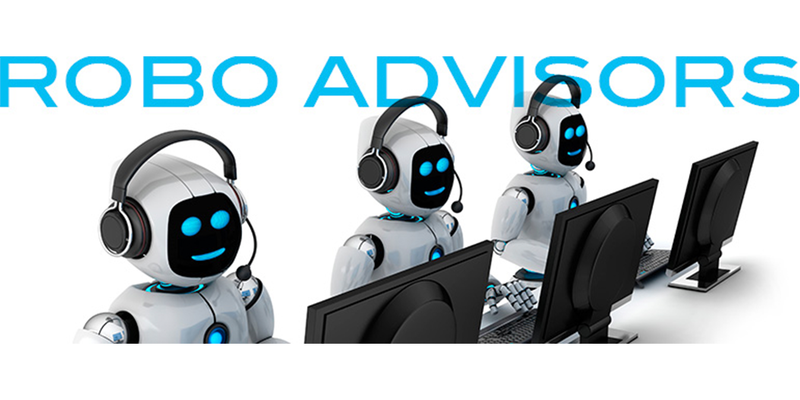 The value proposition of Robo advisors: this part will be the core of this article. Why this would be an advantage for the investor in portfolio allocation? When we know the why, it is easier to understand the value proposition and what already exists on the market. The last part will focus on the investor again with the question: Is the investor ready ? Article suivant :Du bon ciblage des communications digitales: comment être précis sans être intrusif ?